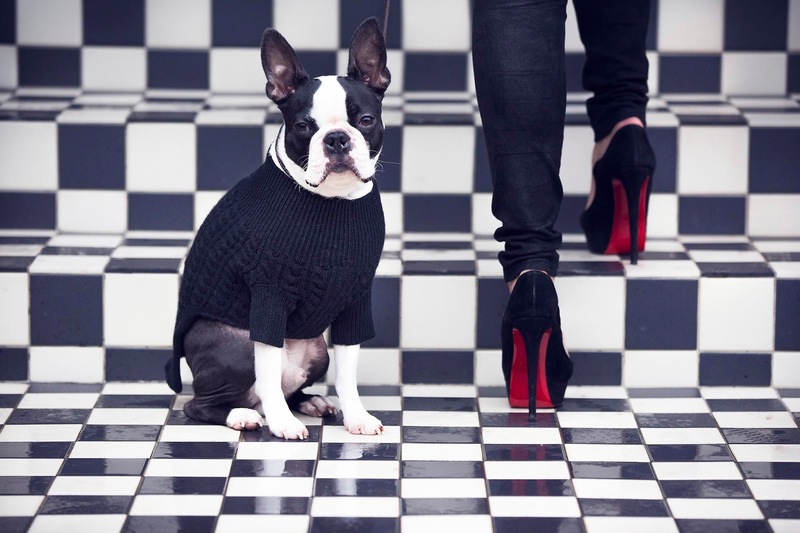 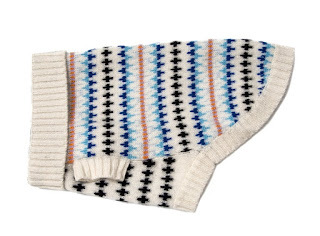 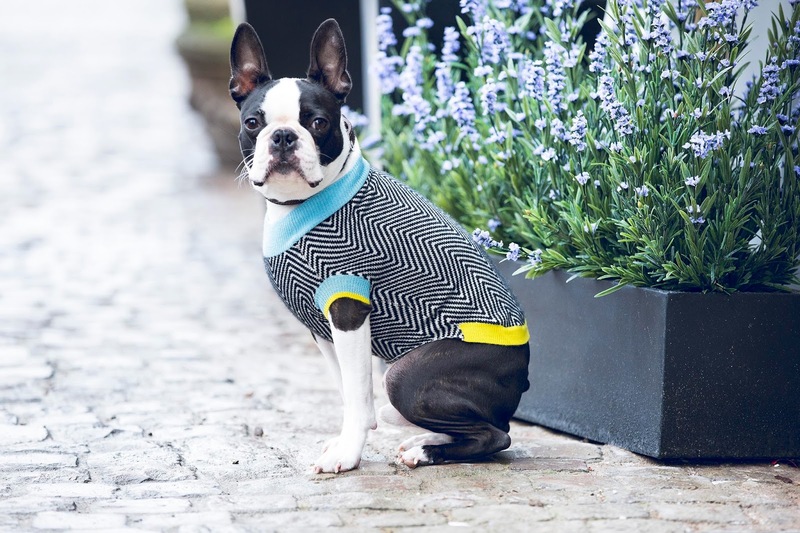 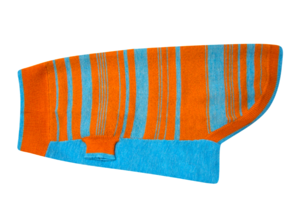 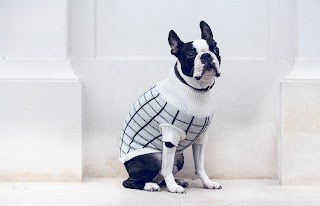 This Just In…: Ruby Rufus Cashmere Sweaters For Your Dog! 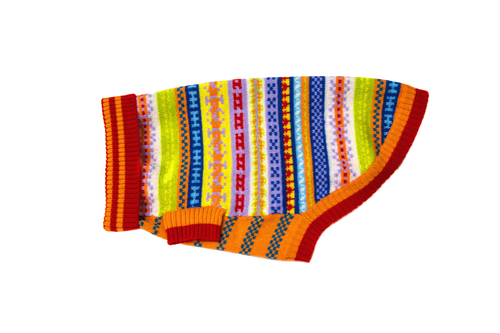 Ruby Rufus Cashmere Sweaters For Your Dog! 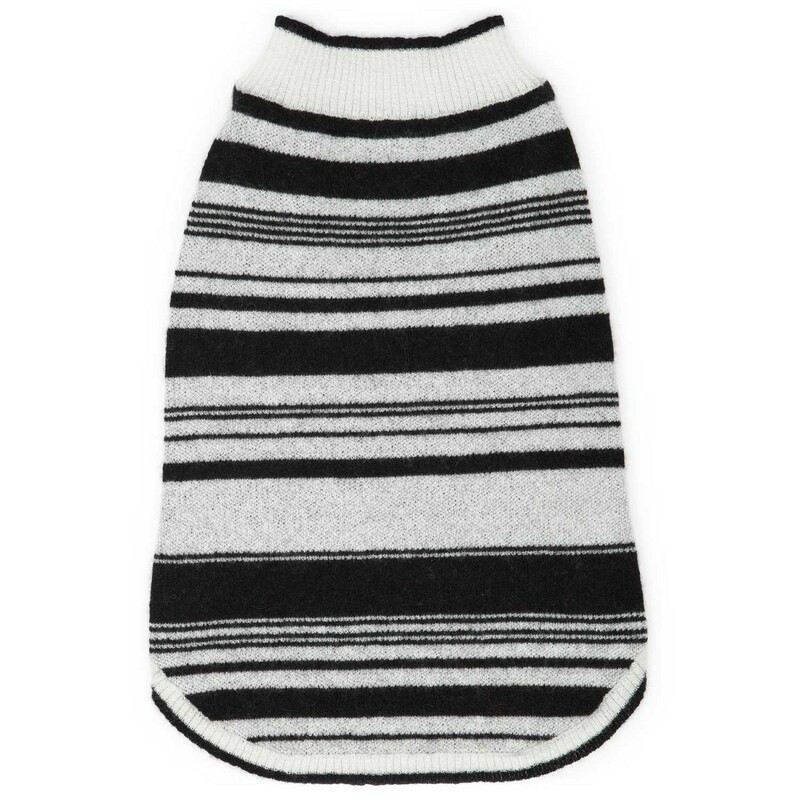 Tails in the City is thrilled to introduce Ruby Rufus cashmere dog sweaters to our collection of warm and cozy sweaters for your dog! 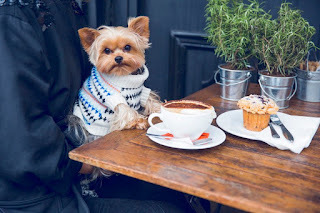 Tails in the City loves cashmere and we are obsessed with these stunning 100% cashmere sweaters for your dog available in a multitude of fashionable colors and patterns. Ruby Rufus cashmere sweaters are available exclusively in the United States at Tails in the City - Chicago. Some of the cashmere sweater styles we offer are shown below. 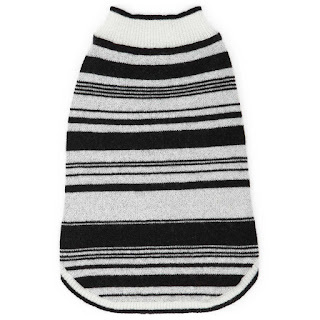 Please call us at 1-800-266-1118 if you are interested in purchasing a sweater for your dog.